The Beijing Auto Show 2016 is booming with concept cars at a time when the electric car scene is a prime focus for most car makers. 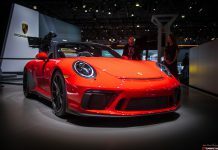 The trend at Auto China 2016 goes beyond the electric scene bringing together an important array of models ranging from hybrid SUVs to world debuts such as the Porsche 718 Cayman and the Audi TT RS. Even more, local car manufacturers have come out in large numbers than ever before with BAIC leading the homemade showcase. 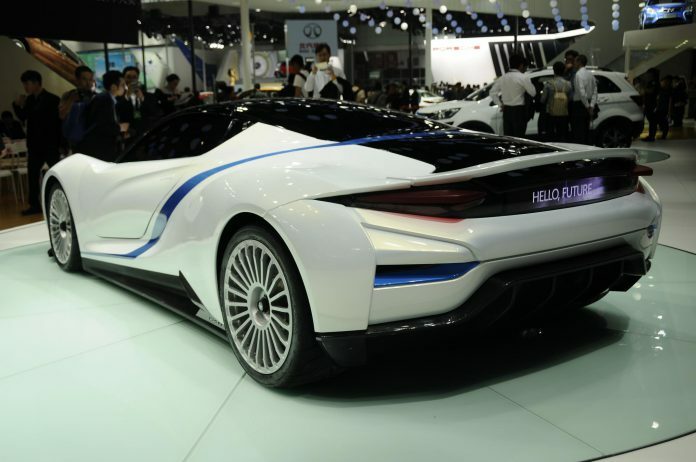 We have compiled a list of 10 concept cars that have caused a buzz at the Beijing Auto Show 2016 including the new LeSee from LeEco as well as BAIC’s new electric supercar. 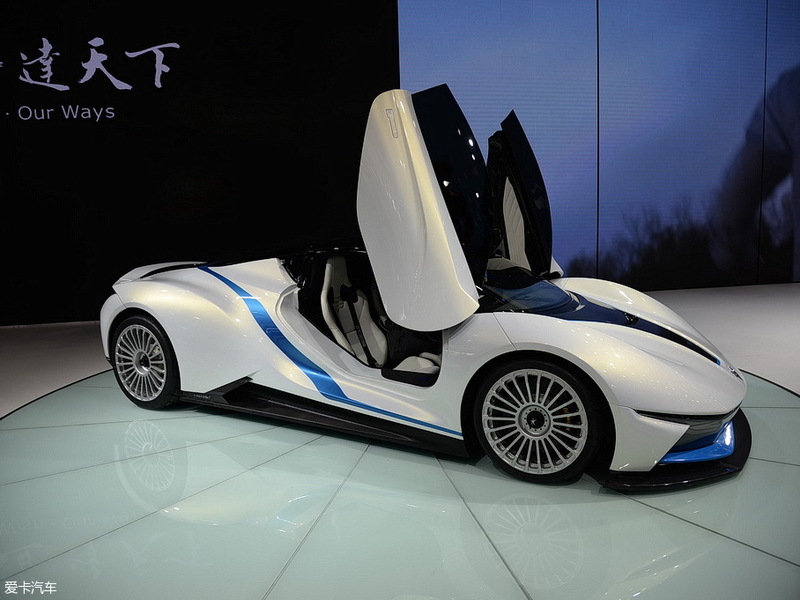 Qiant is showing a Roadster version of the K50 Coupe electric sportscar that was unveiled back in 2014. 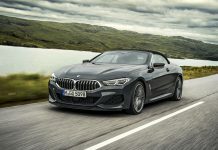 The production version of the Coupe is also showing at the Beijing Auto Show, after the company approved it for manufacturing, they moved to a new facility with a capacity of 50,000 cars to allow them implement their plans. 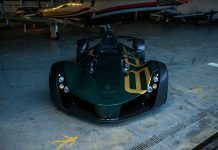 The K50 is powered by two electric motors positioned at the front and rear axles with a combined output of 408 hp and 680 nm torque. 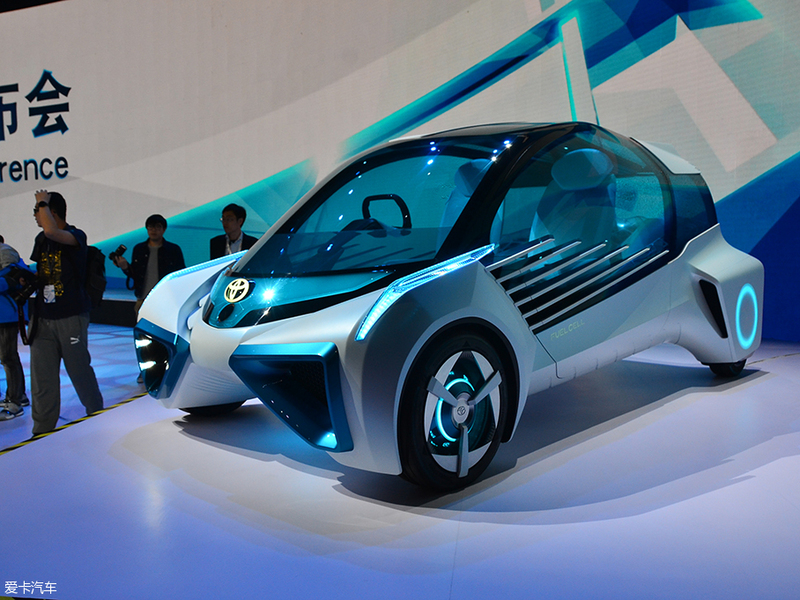 Introduced at last year’s Tokyo Motor Show, the Toyota FCV Plus is an eco-friendly car that wants to power your local community. Toyota says the FCV Plus can be used to generate electricity for houses and local infrastructure, or used as a portable generator when in motion. 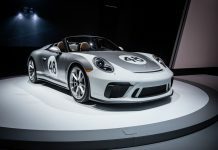 The car will not reach production in another 10 or 15 years according to the Japanese car maker. Also revealed at last year’s Tokyo Motor Show, the Nissan IDS Concept is fitted with autonomous driving technology that Nissan plans to use in various cars by 2020. 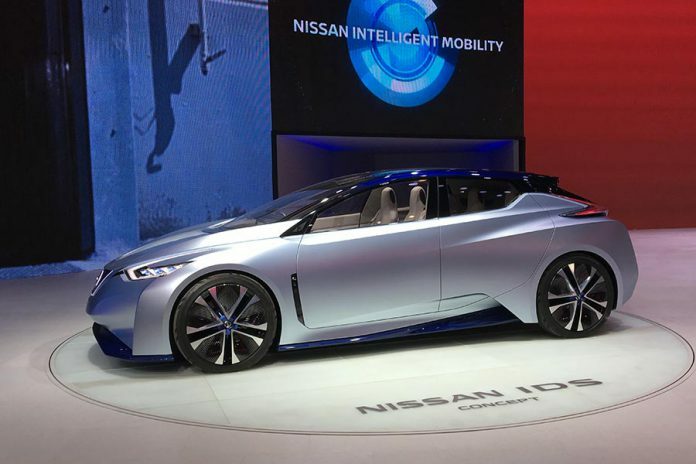 Nissan has invested a lot of resources in this field and after the success of the Leaf, they plan to move further with self driving cars and electric car technology. That said, the IDS which stands for Intelligent Driving System is fitted with a prototype lithium battery with double the energy density of that found on a Nissan Leaf. Beijing-based Zhiche Auto is showing a new electric SUV concept at the Beijing Auto Show 2016. 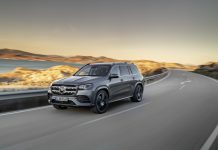 The new SUV which has no name for now, reveals a load of internet sharing features and is fitted with autonomous driving as well. 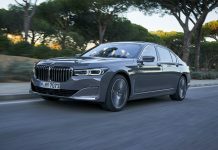 The SUV focuses more on connectivity between cars, a trend that has been adopted by most car makers including Mercedes, Tesla and Audi. 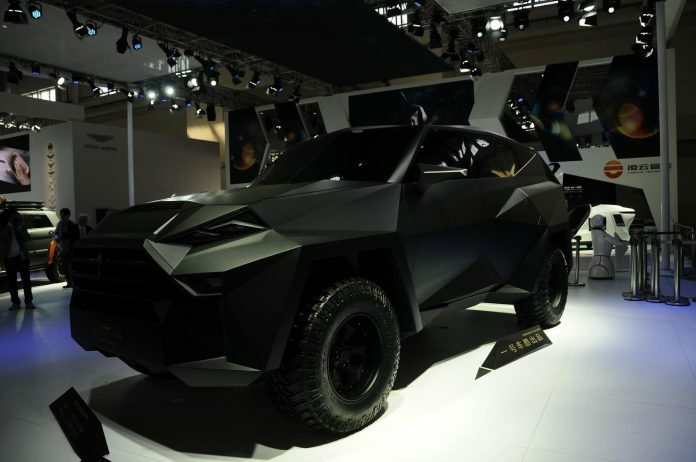 The Zhiche SUV concept will be able to communicate with the house computer on its way home, sending commands to connected devices such as the home theater, water heating system and more. 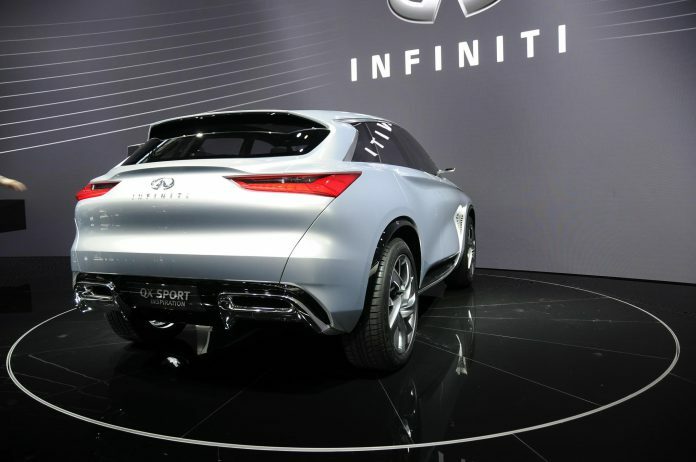 Infiniti revealed their latest mid-sized SUV at the Beijing Auto Show 2016 in the form of the QX Sport Inspiration. It’s a concept for now but more of a preview for the next generation QX70 seeing that the QX50 has already been updated for 2016. If that’s the case, then the next generation QX70 will be a lot smaller than the current version. The FV2030 previews Chery’s future in the world of crossovers. Key features include an energy-generating system on the wheels that is used to send power to the electric motors. There is a holographic display on the infotainment system which is used to show project 3D images inside the cabin. 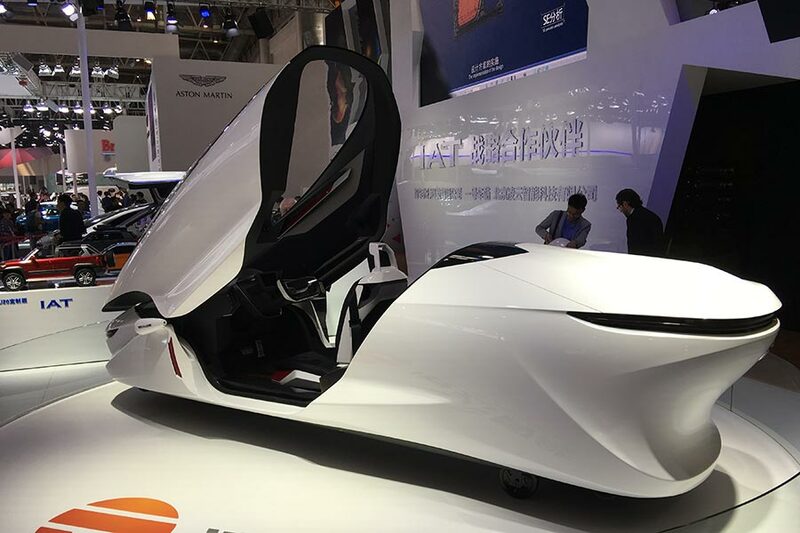 Also showing at Auto China 2016 is this IAT Concept car which adopts a rather radical design with canopy-like cockpit. 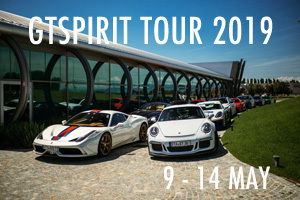 More on this car will follow shortly. Meanwhile, IAT is also showing another radical SUV on their stand which features a V10 diesel. After debuting at this year’s CES event, the Farady Future FFZERO1 Concept is now showing at the Beijing Auto Show 2016. 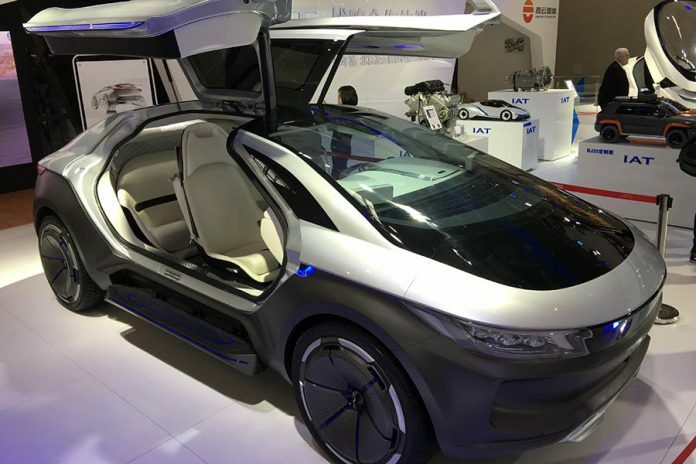 It’s a joint project between Farady Future and LeTV (now known as LeEco) that aims at shaping the future of automotive through connectivity and various internet sharing tools. 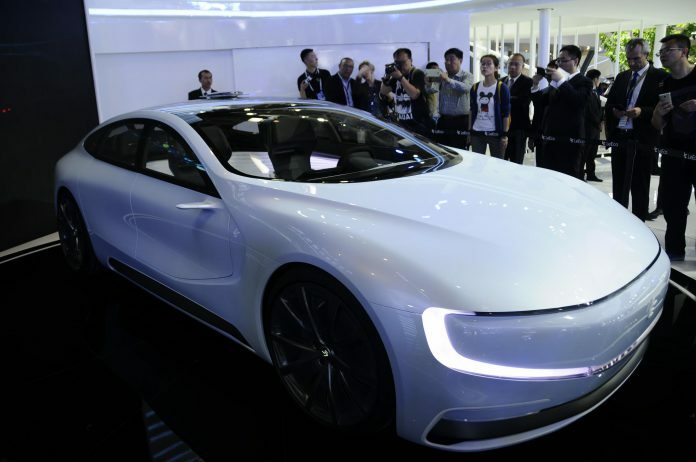 This has later been revealed through LeEco’s first electric supercar dubbed ‘LeSee’, a Tesla-rivaling sedan with autonomous driving features. 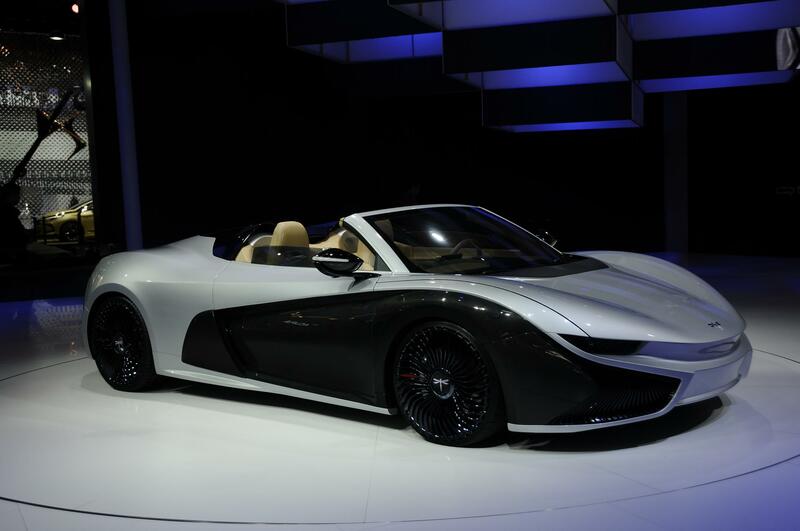 LeSee is a new electric supercar from LeEco (formerly LeTV), the company behind Farady Future FFZERO1 via a joint venture. 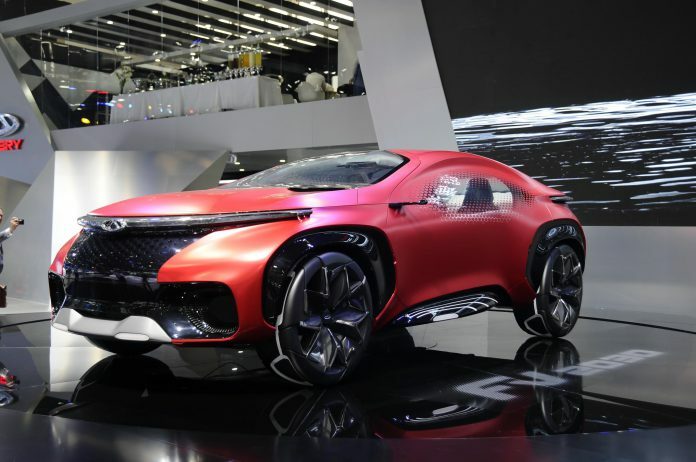 As the company’s vice chair Ding Lei explained, their aim is to change the future of automotive ownership through internet based social tools as well as shape the future of autonomous driving. That said, LeSee aims at competing in the same market segment as the Tesla Model S.
The ARCFOX-7 is a new electric supercar by China’s car giant BAIC. 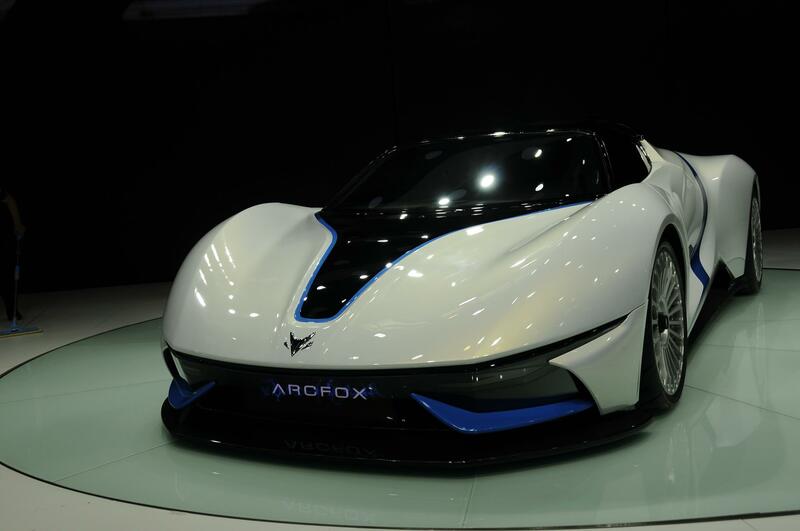 It sits on top of their new electric SUV dubbed ARCFOX-1 and has been designed fully in Barcelona. 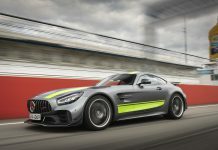 Powering it is a 603 bhp electric motor coupled with a 6.6kWh battery pack, allowing it to sprint from 0-60 mph in under 3.0 seconds. 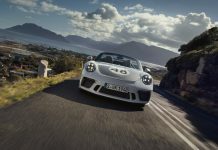 The range has been estimated at 186 miles, and BAIC plans to sell the first units later this year. 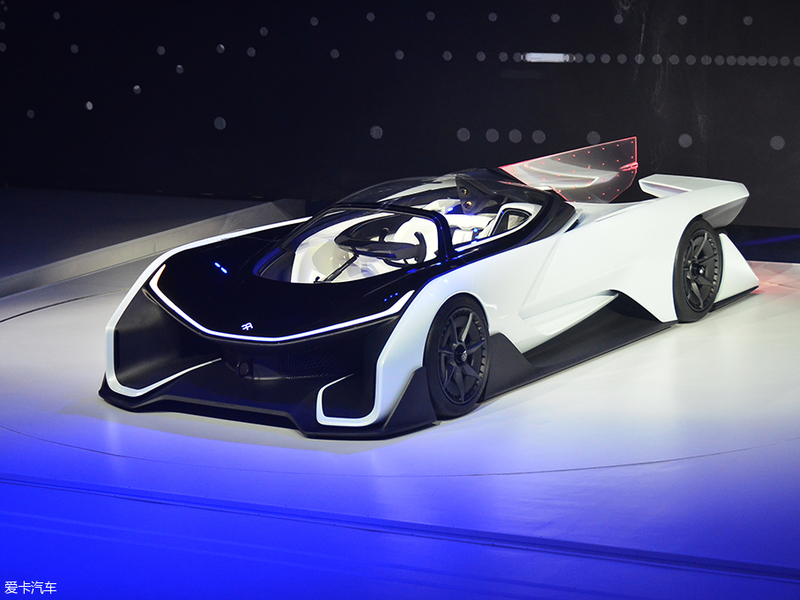 In that case, the unit at Beijing Auto Show could well be a production version.